Jags Jam with Defensive Lineman Malik Jackson! Tuesday 24 Oct, 14:30! 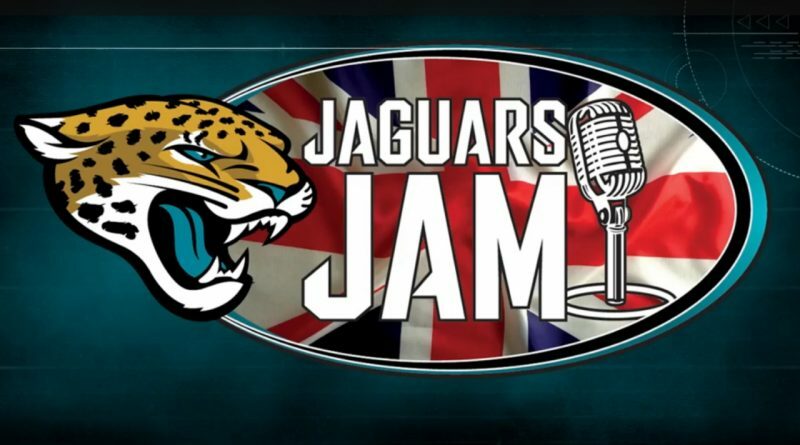 Jags Jam with Wideout Marqise Lee! Tuesday 17 Oct, 17:15!